Toyo TYA22 Tires are an excellent choice for those looking for quality and and safety. 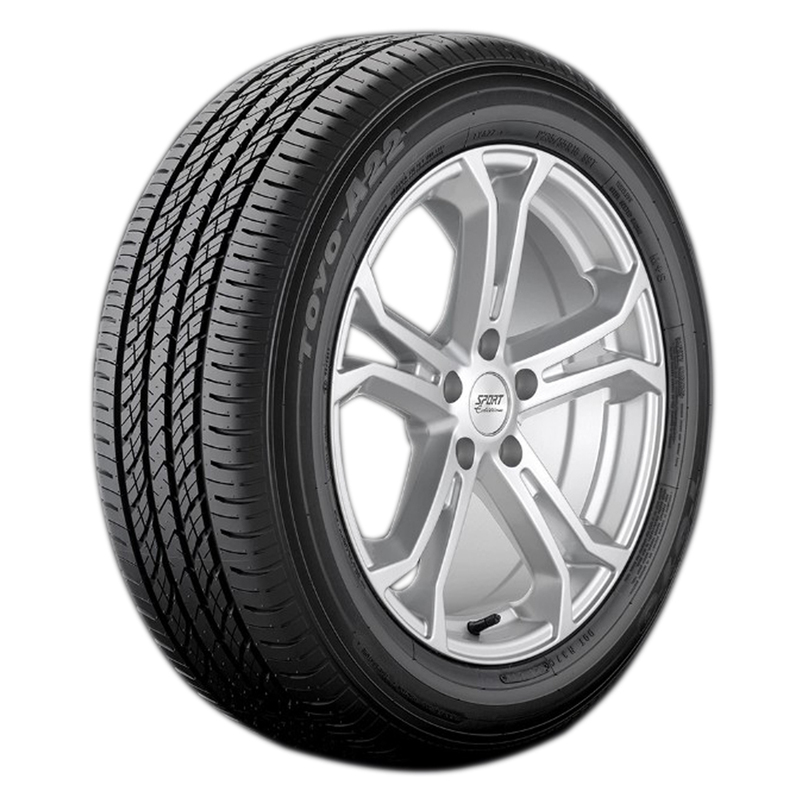 These all season tires were rated highly for their heat dissipation and traction by the National Highway Traffic Safety Administration. Designed for warm and cold weather, the A22 performs well in dry, rainy, and light snow conditions.